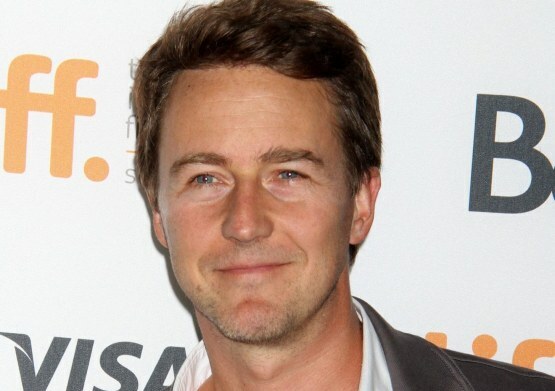 Edward Norton Turns to ‘Motherless Brooklyn’!! 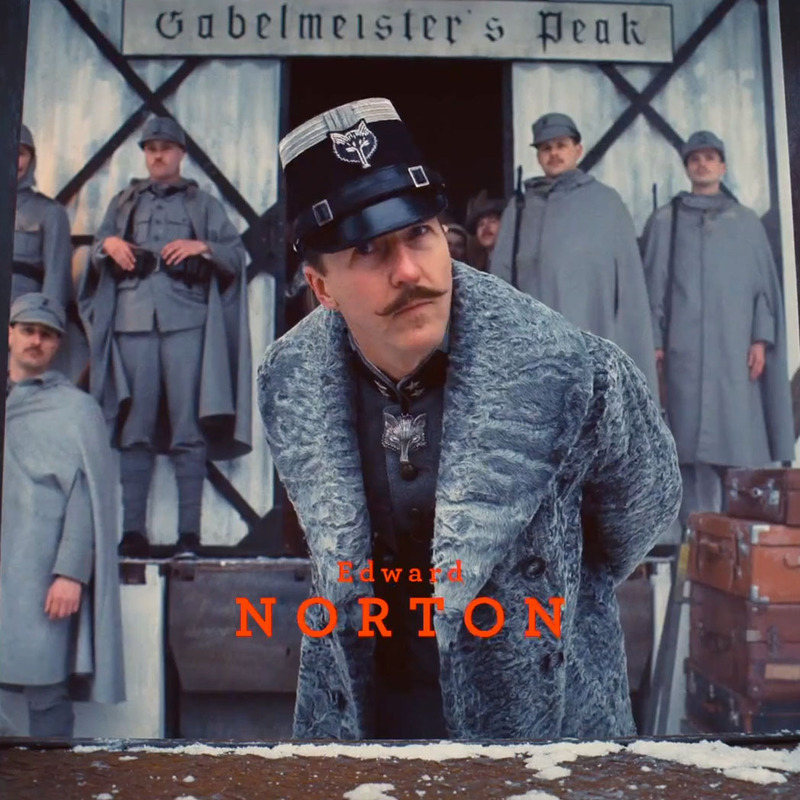 Edward Norton is an exceptional and compelling actor, writer and filmmaker, and has decided on his next project. Well, he decided 15 years ago, it just took time to get his vision crystal clear before it could be put to celluloid. That time is now. What is this mysterious project, you ask? 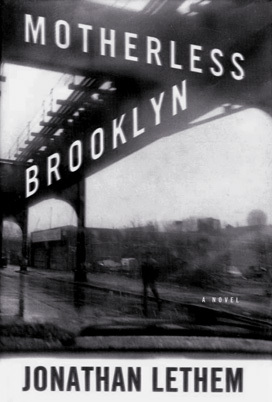 The film treatment of the Jonathan Lethem novel of critical acclaim, ‘Motherless Brooklyn‘. You know how you read a book and hope someone takes that vision and puts it directly onto screen? Don’t hold your breath for that happening with this novel. While taking the source material mostly straight across there are going to be some major changes. One of those changes is Lethem’s novel takes place in 1999, or at least contemporary New York. Norton is setting his story in 1954, a time of great change in the city. Along with Norton starring, writing and directing, Brett Ratner and James Packer’s RatPac Entertainment stepped to the plate to fully finance the film for a late 2014 production start in New York. Ratner will join Norton and his Class 5 Films’ partner William Migliore as producers, and packer will be executive producing with Class 5’s Stuart Blumberg. Norton will play Lionel Essrog, a lonely private detective that has Tourette Syndrome, a disorder marked by involuntary tics. Essrog works, along with Tony, Danny and Gilbert, who call themselves the Minna Men, for Frank Minna—a small-time neighborhood owner of a “seedy and makeshift” detective agency—who is stabbed to death. They try to solve the murder of their mentor. Armed with a few clues and an obsessive mind, Lionel slowly unravels closely guarded secrets that have major ramifications. It leads him through Harlem jazz clubs, Brooklyn slums and sets him against thugs and Gotham power brokers to honor his friend and save a woman who might be his own salvation. Norton is not a stranger to the directing chair and this marks his second attempt after ‘Keeping the Faith‘. Norton began setting this up with New Line as the book was published right after he got the Oscar nom for the star-making performance in ‘American History X‘. Currently he stars in the Wes Anderson-directed ‘The Grand Budapest Hotel‘ and has wrapped the Alejandro Gonzalez Innaritu-directed comedy ‘Birdman‘. This entry was posted on Friday, February 21st, 2014 at 1:44 pm	and is filed under Books, Film, News. You can follow any responses to this entry through the RSS 2.0 feed. You can skip to the end and leave a response. Pinging is currently not allowed. « Will Smith in Talks To Be in ‘Brilliance’! !